Hair and hair loss – a topic that has been on peoples minds for over 30’000 years now as can be seen from cave paintings. A staggering 50% of people over the age of 50 will suffer from some form of hair loss! 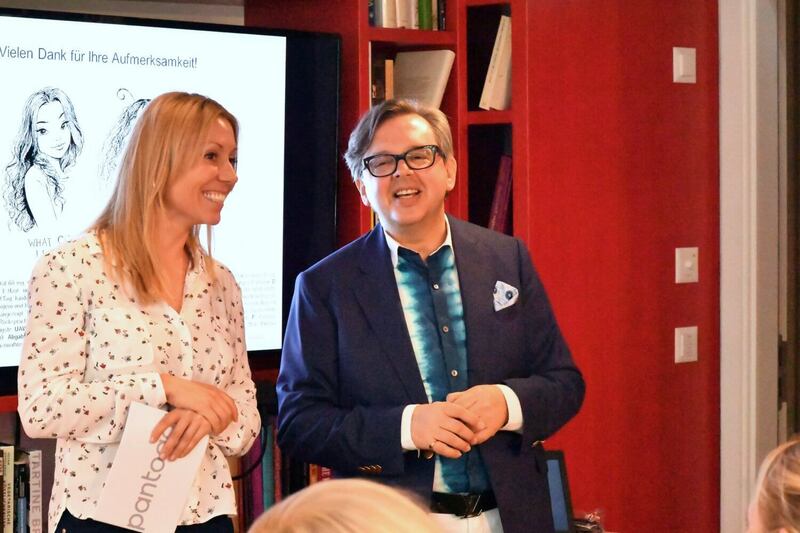 This week I had the honour of attending a talk held by Hair expert Dr. med. Ralph M. Trüeb. I now feel relieved as I know there is something everyone can do about hair loss. Most important is PATIENCE. It takes 3 – 6 months before you will notice any improvement when you start a hair repair therapy. Keep reading to find out more, especially the real truth behind solving hair loss problems. Your head produces 30m of hair a day!!! Hair grows in asymmetrical cycles. Hair loss occurs when the cycles are disrupted. 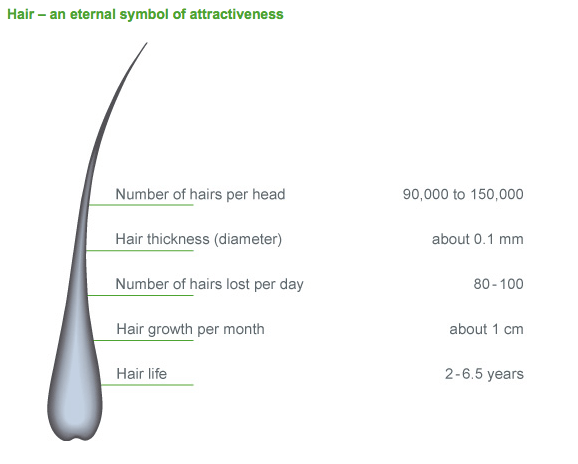 However loosing up to 100 hairs per day is totally normal. When suffering hair loss ask yourself what happened 3 months earlier to find the real cause. Whilst there are several products on the market claiming to help hair loss it’s important to treat the cause first! 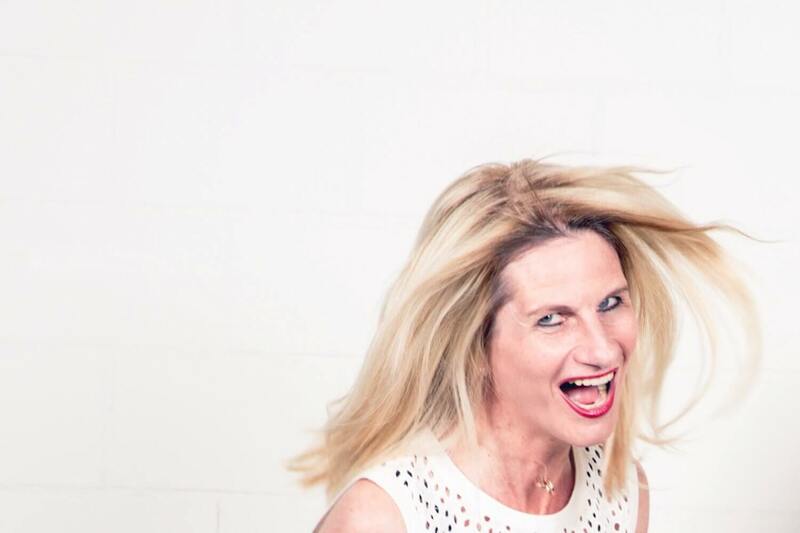 You know your hair best and if you have the feeling you are loosing hair then you probably are! Don't wait act now. The real solution lies in a combination of treating the cause and undergoing a hair repair therapy. Be kind to yourself, watch your diet and give yourself stress management treats. Illnesses such as Thyroid disorders need to be treated at the same time. This coupled with the right hair therapy tablets will sort your hair loss issues. One of the best products on the market is Pantogar. Key ingredients being amino acid cysteine and Vitamin B. In 2011 alone over 11 studies with over 2’000 patients were carried out. 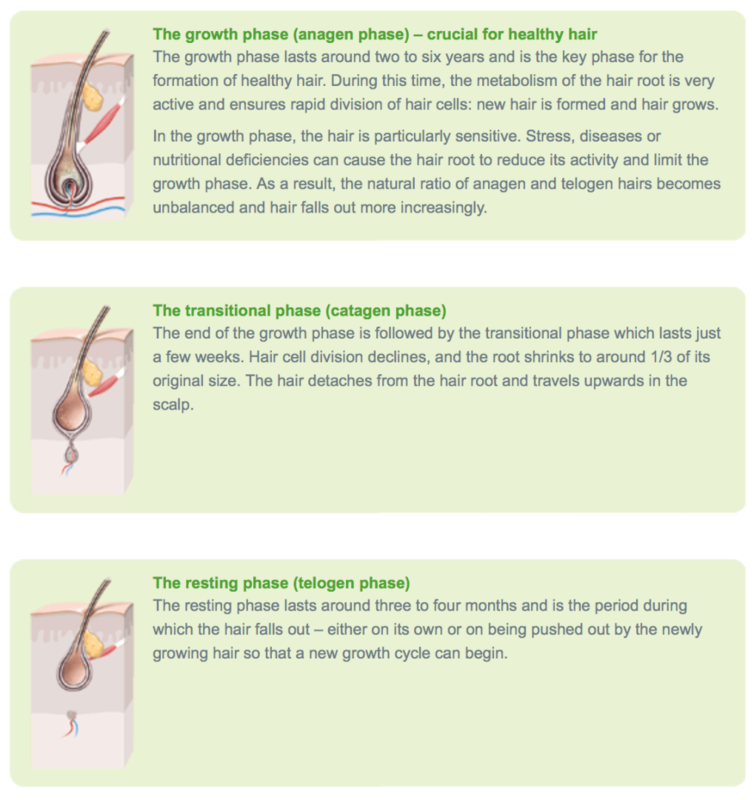 All with the results of significant hair growth seen throughout the Anagen phase! We asked Dr. med. Ralph M. Trüeb why he felt Pantogar was best and his answer was the many years of extensive research and experience. He and his Mother both use it – that has to mean something! Stop – and then when notice hair loss again start taking 1 tablet a day. 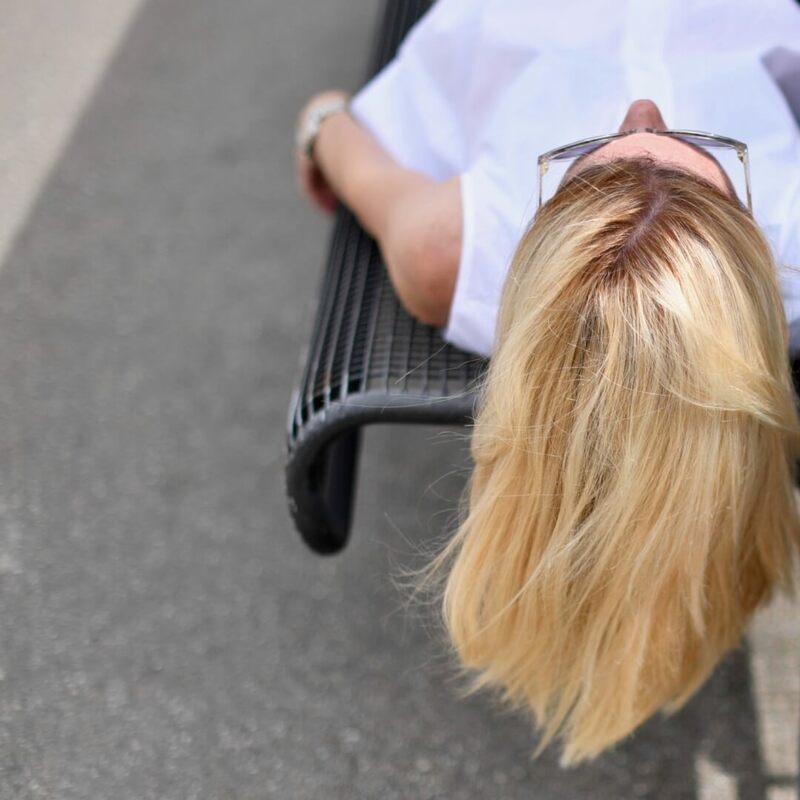 This post is a collaboration, however quite independently I have over the years tried out several hair and nail solutions and really found Pantogar to be the best. I am currently doing a Pantogar therapy in preparation for Winter as I always have the biggest hair issues around December/January. A little different from my usual posts I hope you found it interesting. Fashion Week Milan starts week after next so there will be lots of news coming from Milan shortly! Happy Healthy Hair to all of You!